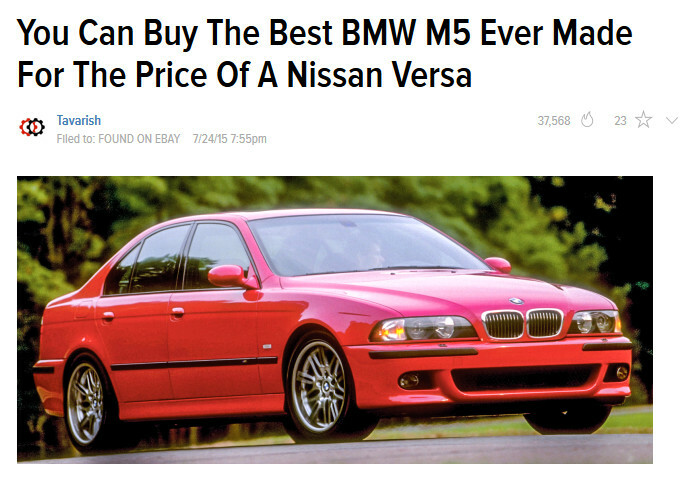 We love Jalopnik. The best of the interesting side of the automotive news scene, intelligently written and always on point. We also like that UUC keeps showing up in their articles! 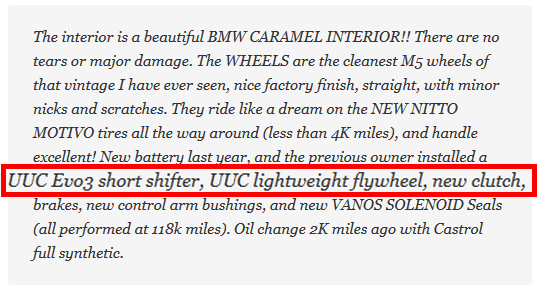 [ CLICK HERE ] for more information on the UUC products in this M5, and many other items for most BMW models.